Whether you’re moving from New Jersey to Portugal to connect with your Portuguese roots, start a new job or start a fresh chapter in your life, it’s important to hire a moving company that can get the job done right. Simonik is that company. Since 1977, we’ve provided residents across North Jersey with the best international moving services around. In fact, our dedication to satisfying our customers is the reason why we’re a BBB-accredited business and a Pro Mover of the American Moving and Storage Association. 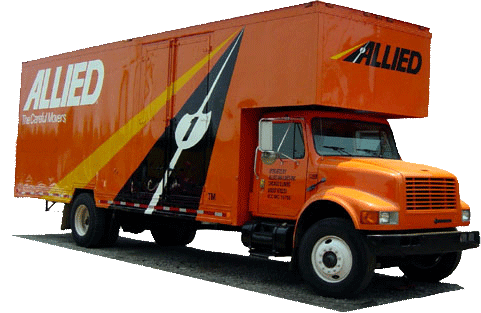 Our agency status with Allied Van Lines gives our crews the training and resources needed to haul loads of all sizes. Additionally, we also have access to a global network of hundreds of moving and storage professionals, so no matter where you’re going, we have people on the ground that can assist you. If, for some reason, you’re unable to immediately move all items to your new home, we offer top-notch storage services. We tightly pack your valuables in containers designed for international shipping, and then place them in our state-of-the-art warehouse facility. This building is equipped with features that make it fire safe and temperature controlled, so don’t worry about the condition of your belongings when they’re with us. We have a ton of space too, so we can hold on to your stuff as long as your move from New Jersey to Portugal takes. We service counties all across Northern Jersey (Hunterdon, Mercer, Middlesex, Monmouth, Morris, Somerset) and are past recipients of the New Jersey Warehousemen & Movers Association’s “Mover of the Year” award. Additionally, we’re a Registered International Mover, so we can easily handle your special requests during your international move. Get your fee international moving quote today! Call Simonik Moving & Storage to speak with one of our New Jersey to Portugal moving specialists. Or, simply fill out our online form to request your free estimate.